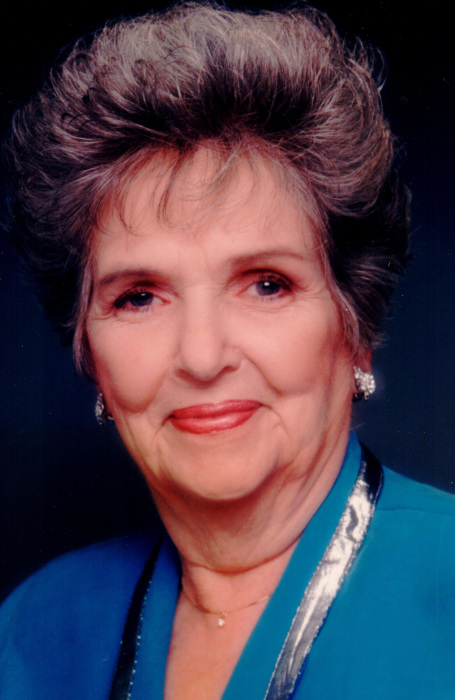 Obituary for Erma (Wilkinson) Barber | Hartzler-Gutermuth-Inman Funeral Home Inc.
Erma Wilkinson Barber, 98, of Elkhart, passed away Tuesday, September 11, 2018 at North Woods Village in Mishawaka. She was born in Los Angeles, California to the late Fielding B. and Agnes (Grady) Wilkinson on August 11, 1920. Erma was preceded in death by her parents, her brother Robert F. Wilkinson and a son Craig F. Barber. Erma is survived by her son Brent F. Barber of Elkhart, 4 grandchildren, Tim, Mark, Scott and Chris and 3 great-grandchildren, Ryan, Haley and Justin. She graduated from Elkhart High School in 1938. She was a former member of the National Secretaries Association. Erma retired from Wells Cargo in 1991 after 30 years of service. She was an advertising manager and loved her work. She enjoyed working in her yard. Private family services will be held. Hartzler-Gutermuth-Inman Funeral Home in charge of arrangements. In lieu of flowers you can make a memorial contribution to Alzheimer’s Association, 50 E 91 St., Ste. 100, Indianapolis, Indiana 46509-4830.